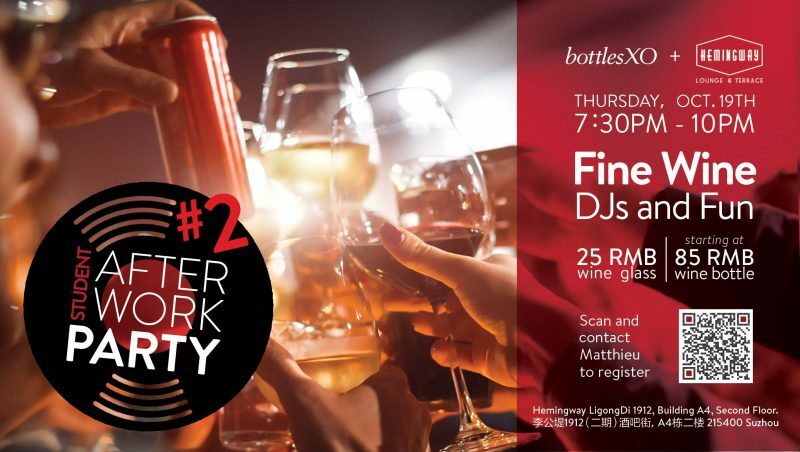 Join us at Hemingway for a Thursday after work party just for Suzhou students! Beers and wines by the glass start at just RMB 25, with wine bottles starting at RMB 85. Entry to the event is free or RMB25 including transport from Wenxing Square. A complimentary welcome glass included for anyone with the BottlesXO app. 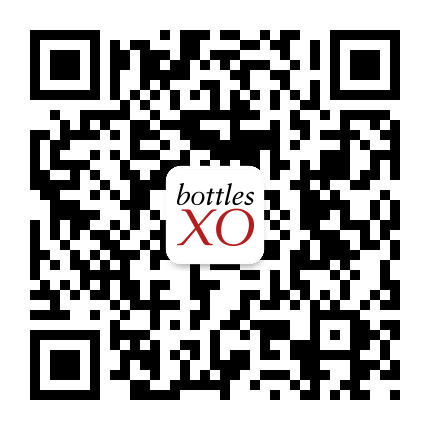 To register for the BottlesXO bus, scan the QR code on the flyer above and contact Matthieu. To get a complimentary glass at the party, download the BottlesXO wine and craft beer delivery app here.